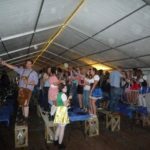 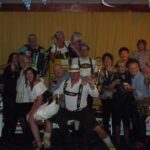 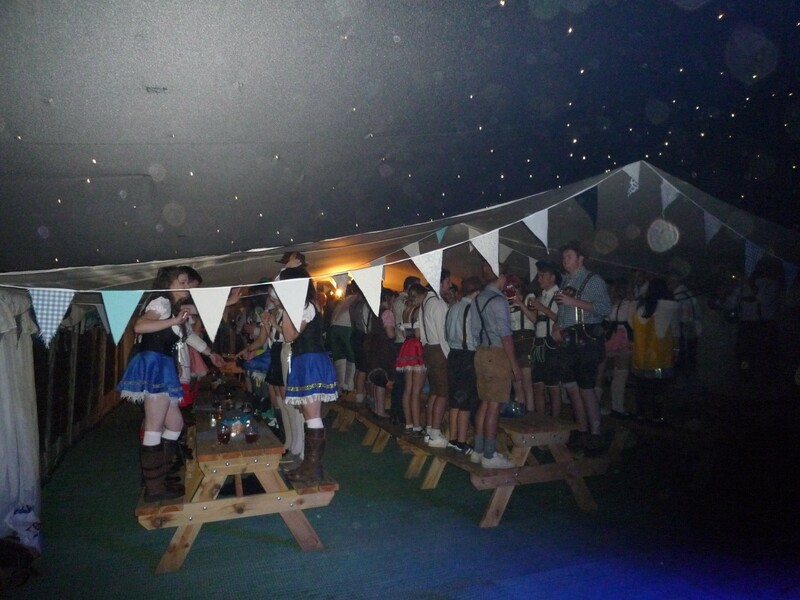 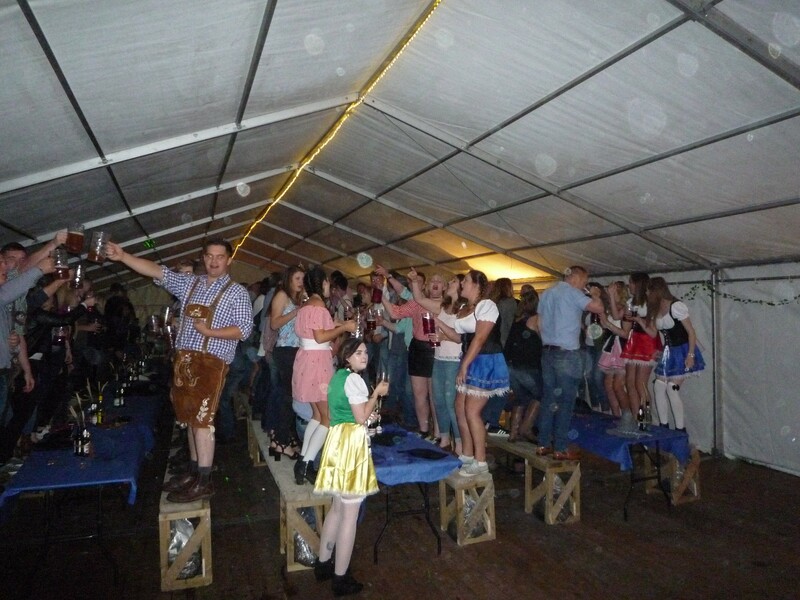 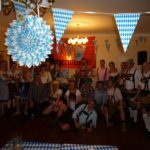 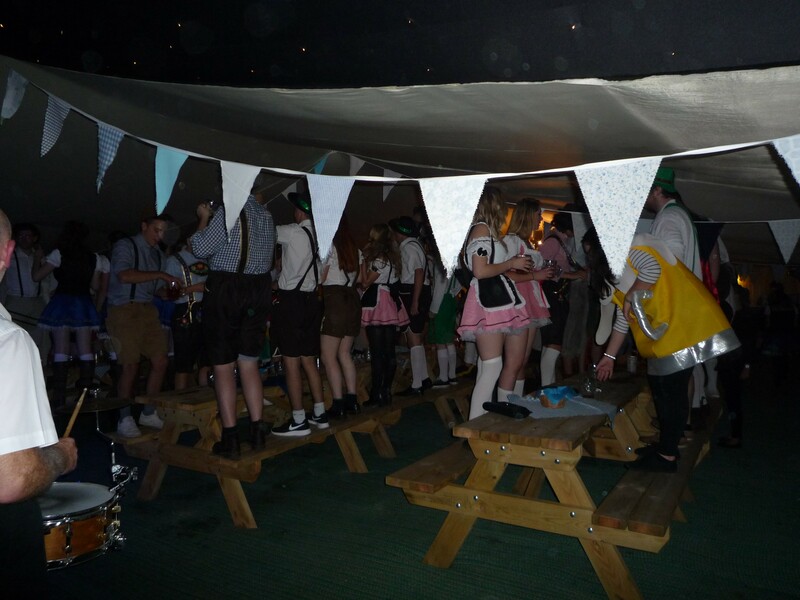 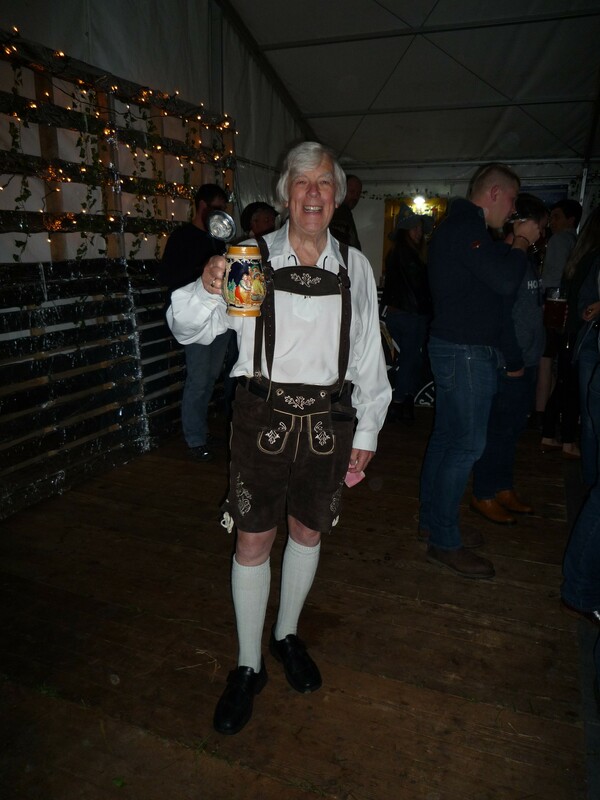 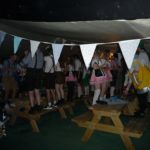 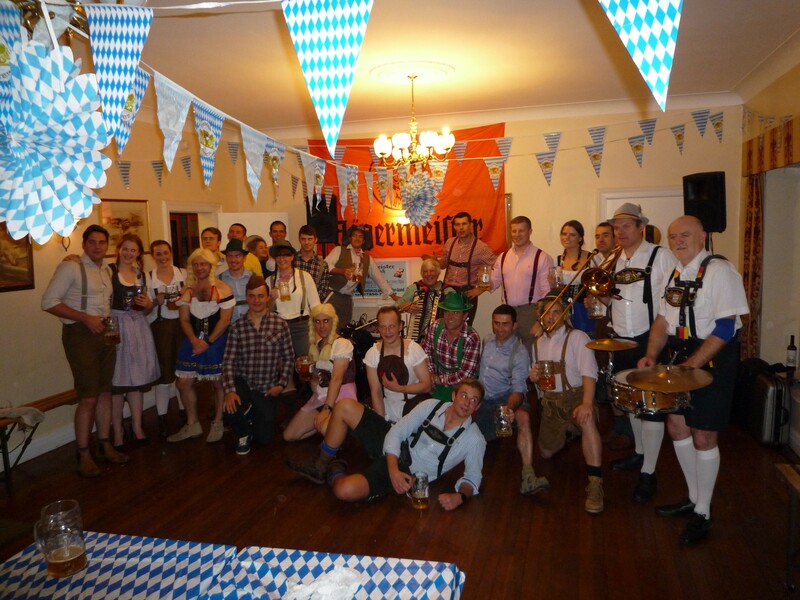 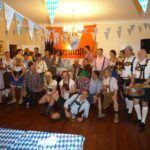 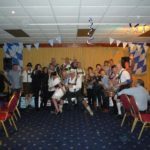 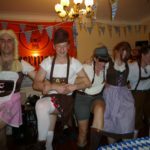 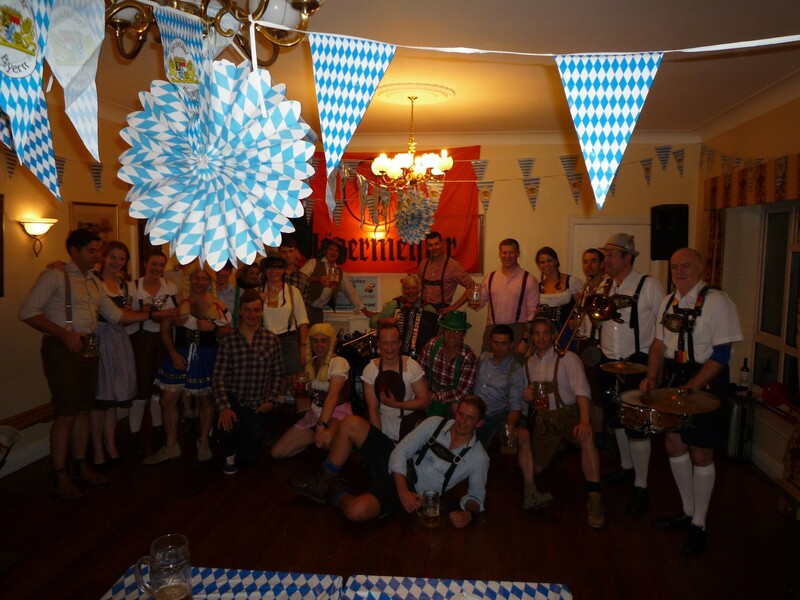 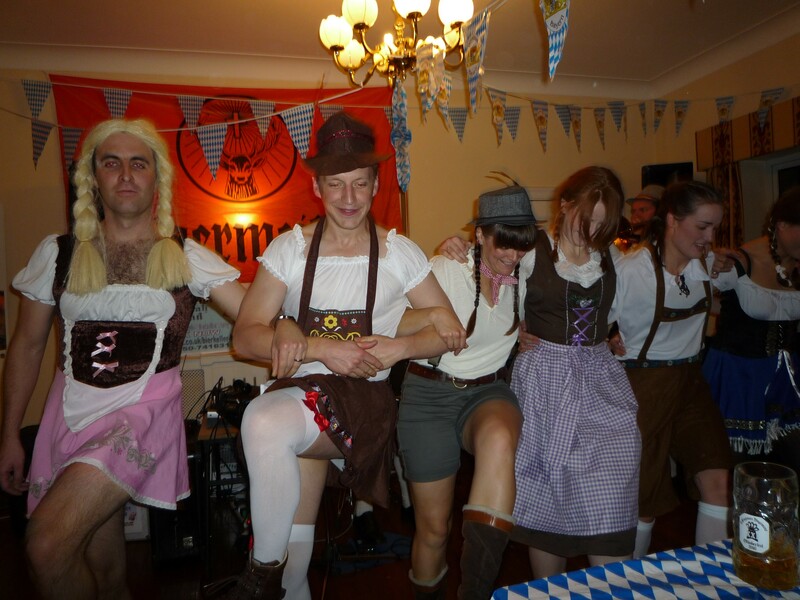 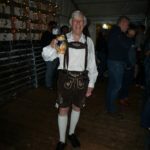 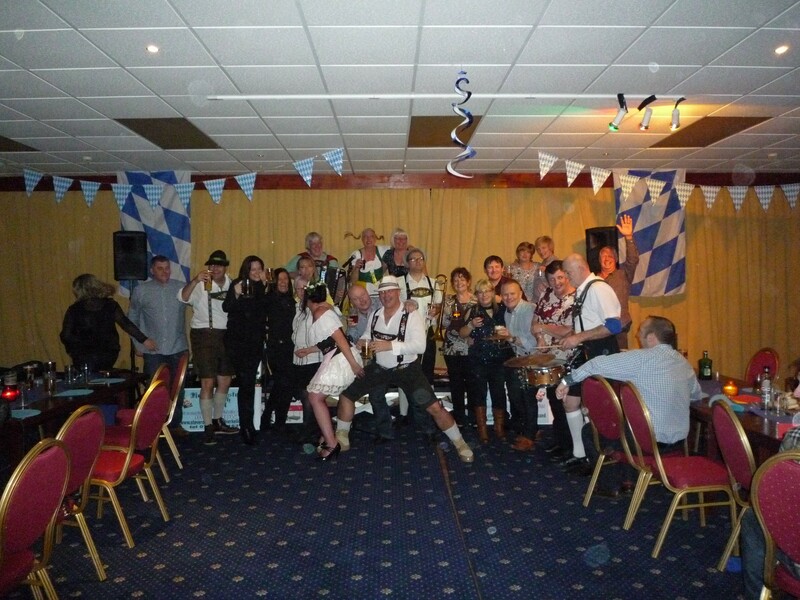 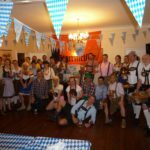 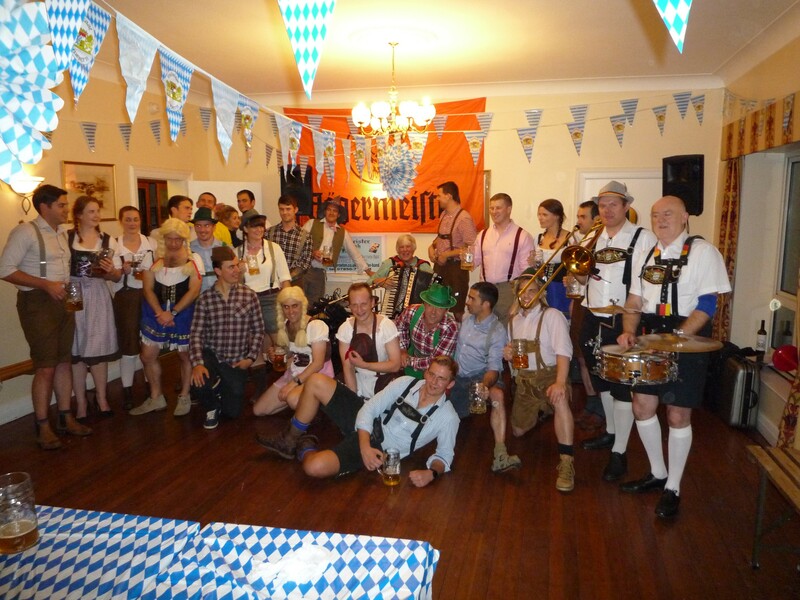 For a super party evening with lots of fun and audience participation there’s no better theme night than a German Bierkeller Night. 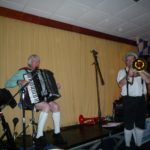 All you need is a few travel posters of Bavaria, long tables and benches, but most of all you need the”Kellermeister Oompah Band” the leading band of its type in the UK made up of top rated musicians. 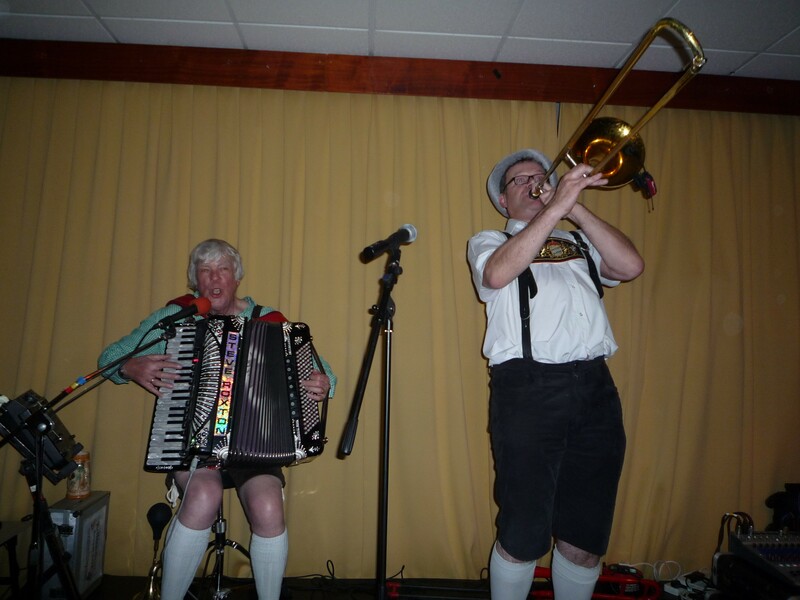 Available for fetes, theme evenings and beer festivals etc. 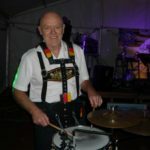 All enquiries to Steve Roxton via the contact page on this site. 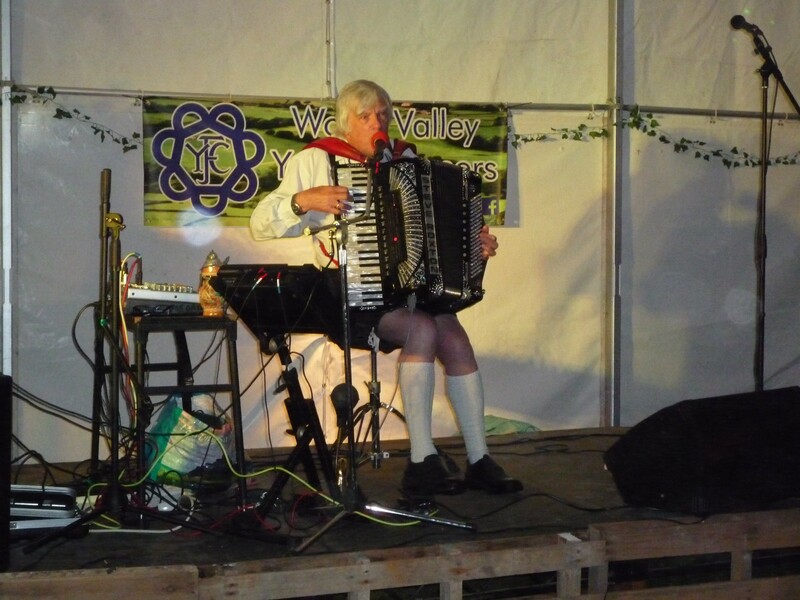 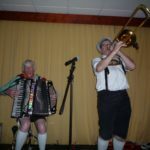 The band is available from 2-5 players to suit your budget, and also Steve does a solo Bierkeller act using an electronic/accoustic accordion which gives a full orchestral sound. 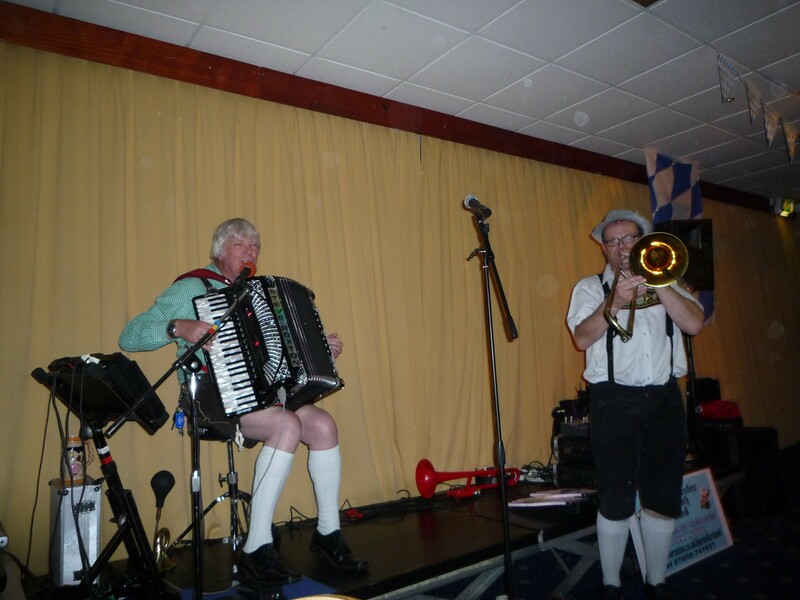 The band is located in the north of England but welcomes enquiries from throughout the UK. 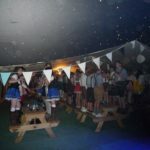 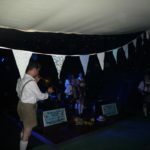 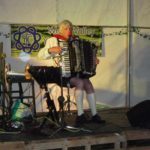 Our sets have traditional Munich bierkeller favourites with German vocals, toasts, fun and competitions, and for our English speaking audiences, sing-along medleys in 3/4 for total audience participation,building to a “Land of Hope and Glory” finish. 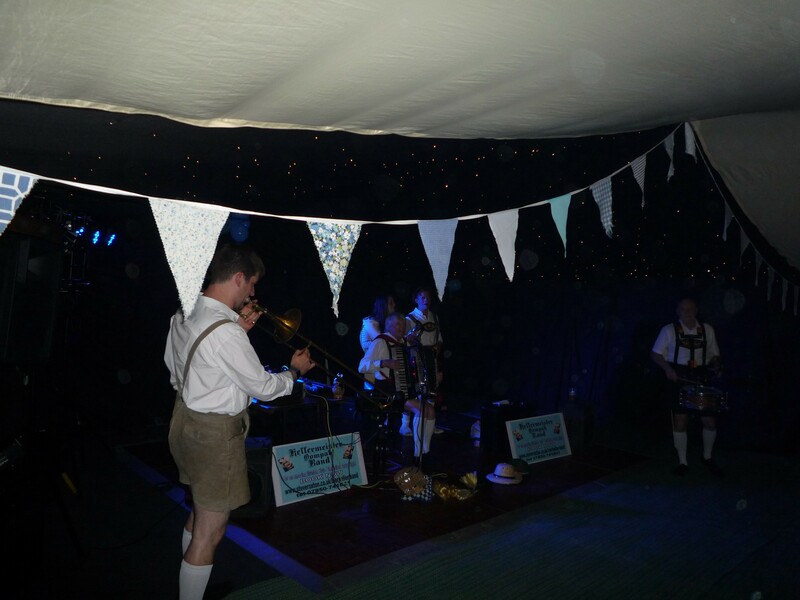 However after winding up our audiences to fever pitch, we have some classic encores up our sleeves. 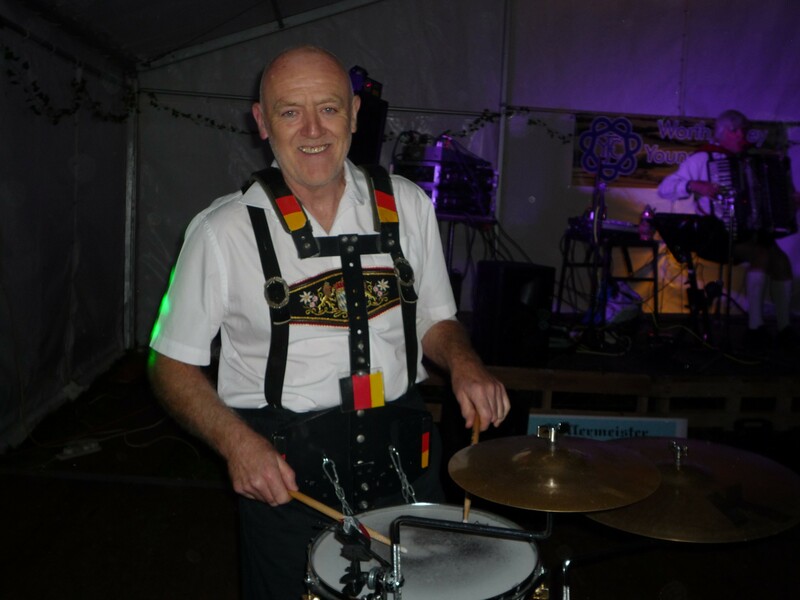 We pride ourselves on the fact that we are a live band, and DO NOT use backing tapes. 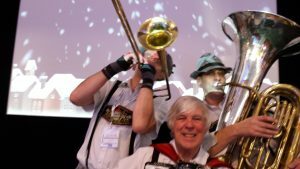 As Equity and Musicians Union members, we adhere to our beliefs. 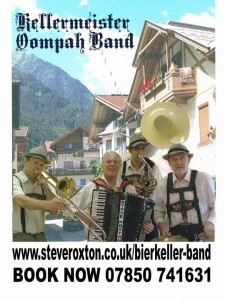 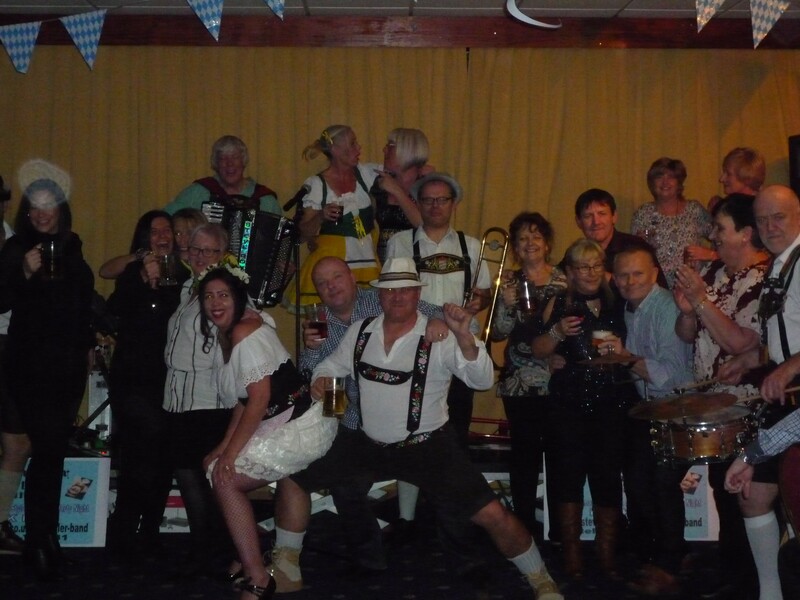 Steve Roxton’s Kellermeister Oompah Band BOOK NOW VIA CONTACT PAGE!